Filming in low light is TOUGHT, especially with a Sony A6500 or Sony A7RII. Is there a wide enough lens for establishing shots that can still do good in low light? Well, I think there is! 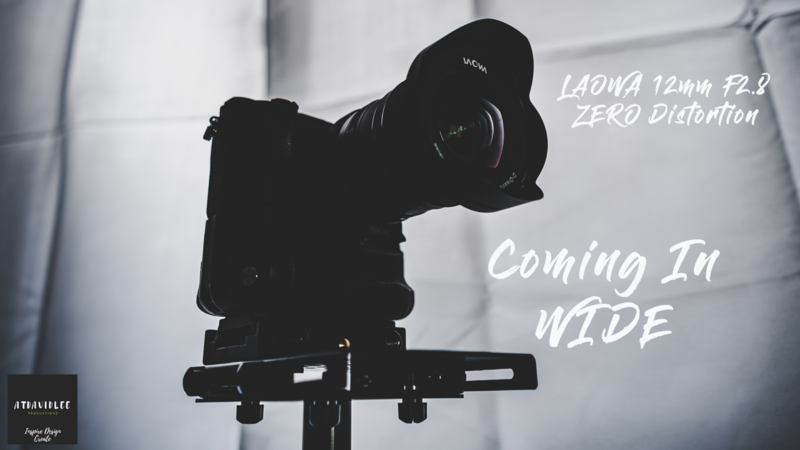 Here’s my review of the Laowa 12mm F2.8 Zero Distortion lens and why I pick it as the best low light wide angle lens you can get for Sony mirrorless cameras! As always please leave a comment down below and let me know what YOUR favorite wide angle lens to use in low light is!